Dr. Roitblat, is currently Principal Data Scientist, for Mimecast where he works on data analysis and visualization, information retrieval, machine learning, and computer security. Before joining Mimecast, Dr. Roitblat was the Principal Data Scientist for Archiving and eDiscovery for Proofpoint, after their acquisition of OrcaTec. Dr. Roitblat was a Co-founder of OrcaTec LLC (CA). Before starting OrcaTec, He was Chief Scientist co-founder of DolphinSearch, as well as an award-winning Professor of Psychology and English as a Second Language at the University of Hawaii. He has been awarded five patents machine learning and related information processes. Dr. Roitblat is widely recognized as an expert in machine learning with more than 50 publications. He was the core inventor of the DolphinSearch neural network software. He is also the core inventor and designer of the OrcaTec Document Decisioning Suite. 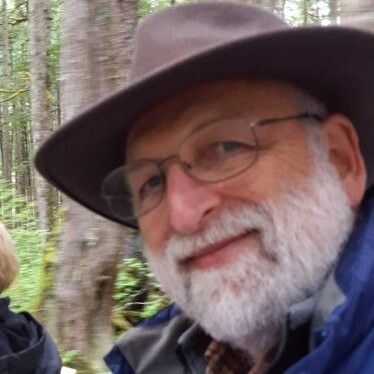 Dr. Roitblat has more than 40 years of experience in statistical analysis of complex data, including sampling as a quality measure in information retrieval. His extensive research experience includes teaching graduate level research methods as well as advising on the use of innovative analysis techniques. He has consulted on complex research issues with the United States Navy, DARPA, and other government agencies.